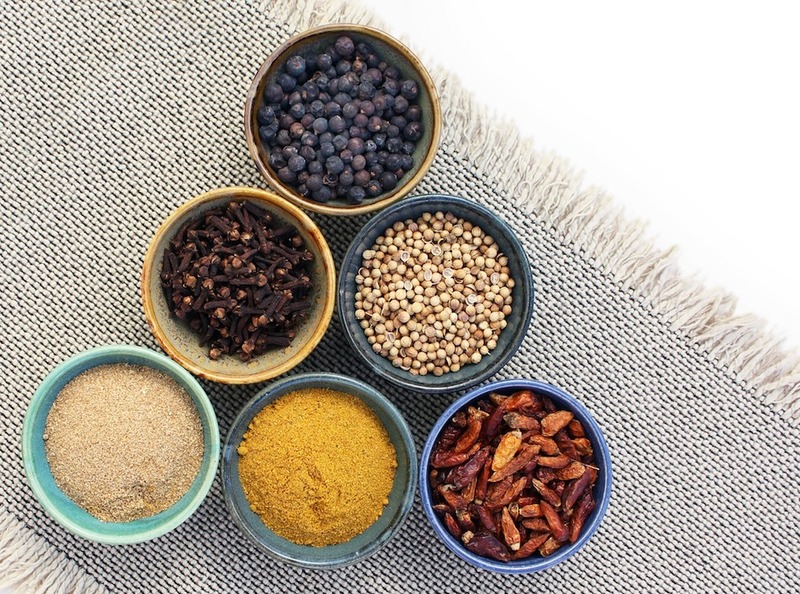 Life is different in the Lowcountry, and we want our Owners to live, breath and, of course, eat everything that makes life on Kiawah Island so special. 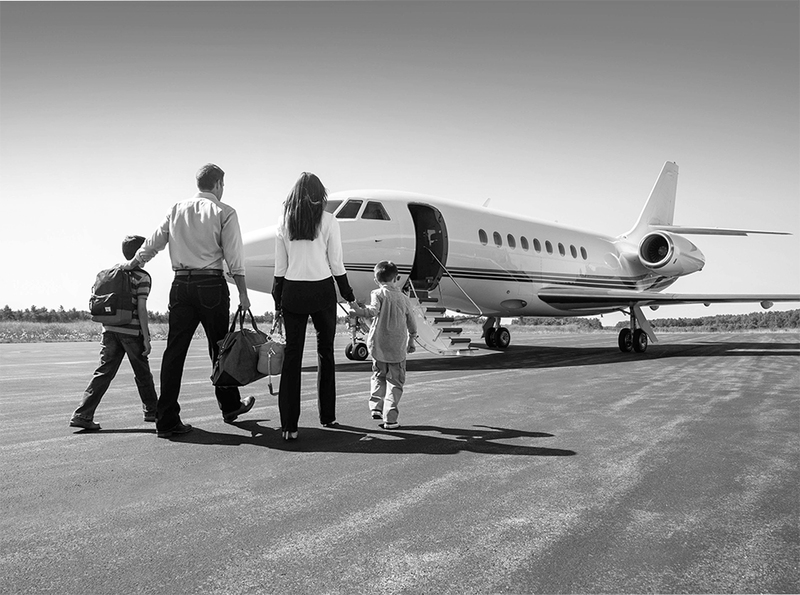 Traveling to your home at Timbers Kiawah is now as effortless as ownership. Winter is a great time to stroll Kiawah’s ten-mile beach and not see a soul in sight except perhaps your dolphin and bird friends. We are honored to announce the Grand Opening of Timbers Kiawah – Ocean Club & Residences, the newest addition to the Timbers Collection. 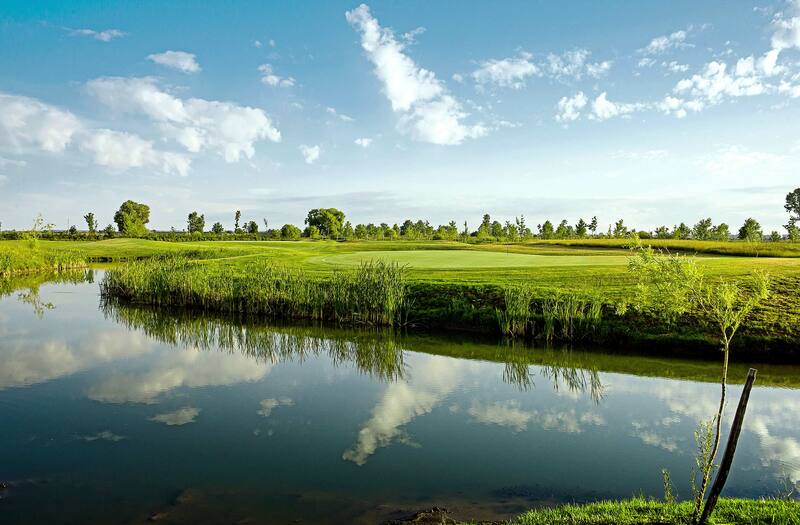 Though Kiawah Island is less than 14 square miles in size, this intimate community boasts five public golf courses and two private courses. 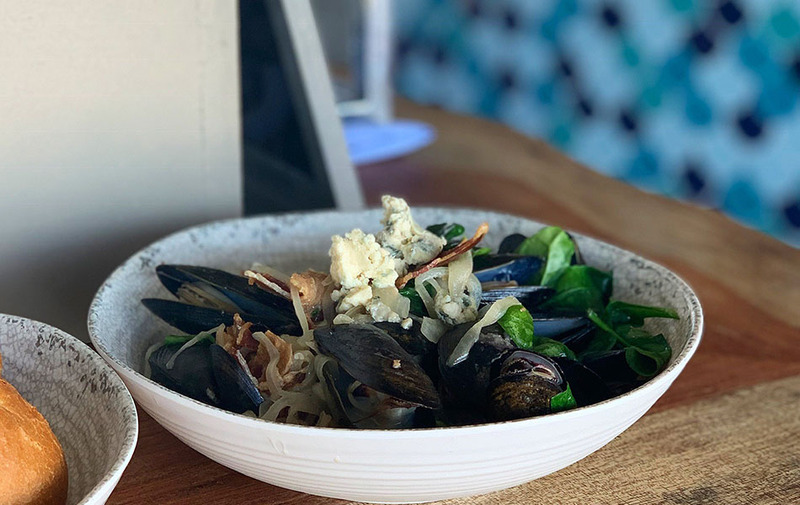 Freshfields Village is a fun, family-friendly option for dining on Kiawah. 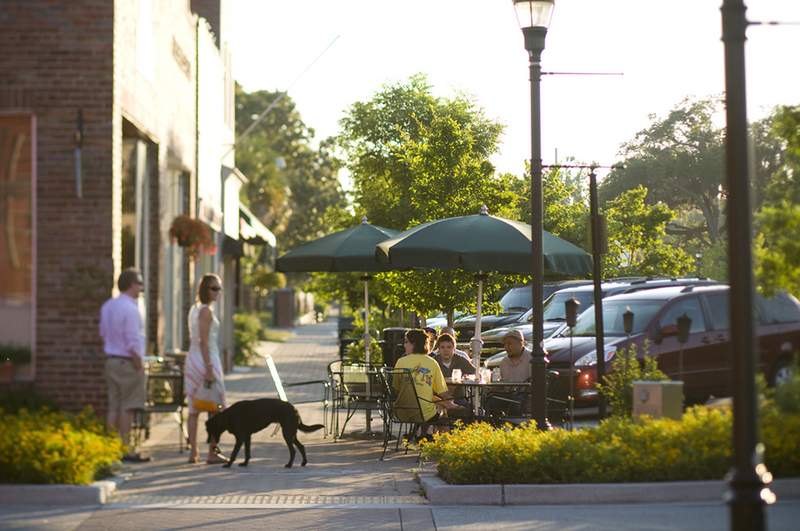 A five minute bike ride from Timbers Kiawah, it's a lively destination with a great variety of restaurants, coffee shops, a grocery store and shopping. 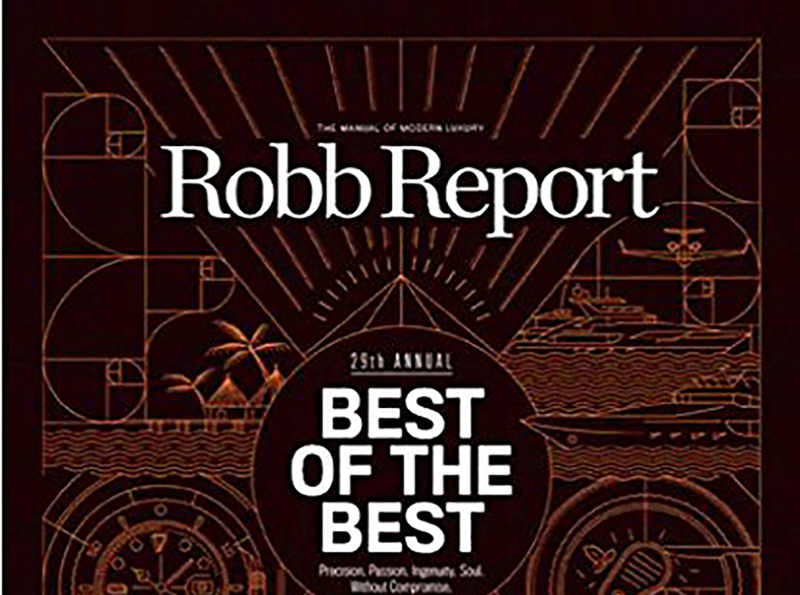 Here are our six favorite restaurants. 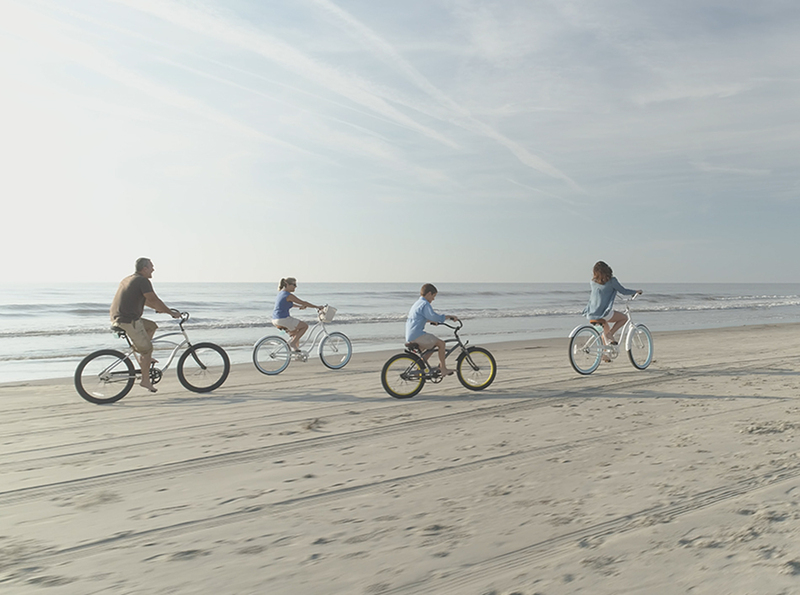 With over 30 miles of trail and 10 miles of bikeable beach, Kiawah Island is a cyclist's dream. 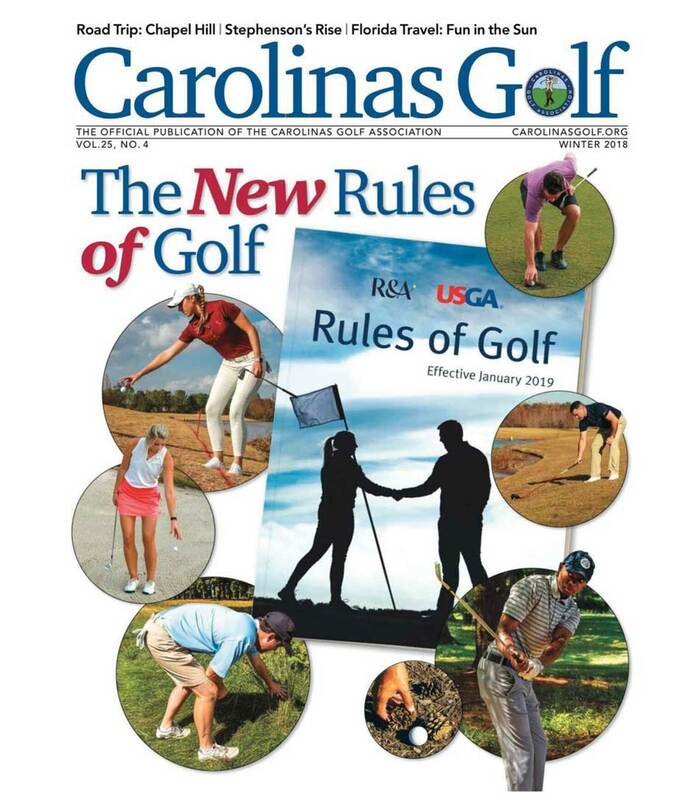 Whether you want to lazily meander to an ice cream shop or get the day's workout in while soaking in the sites, our guide to two-wheeling Kiawah will get you where you want to go. 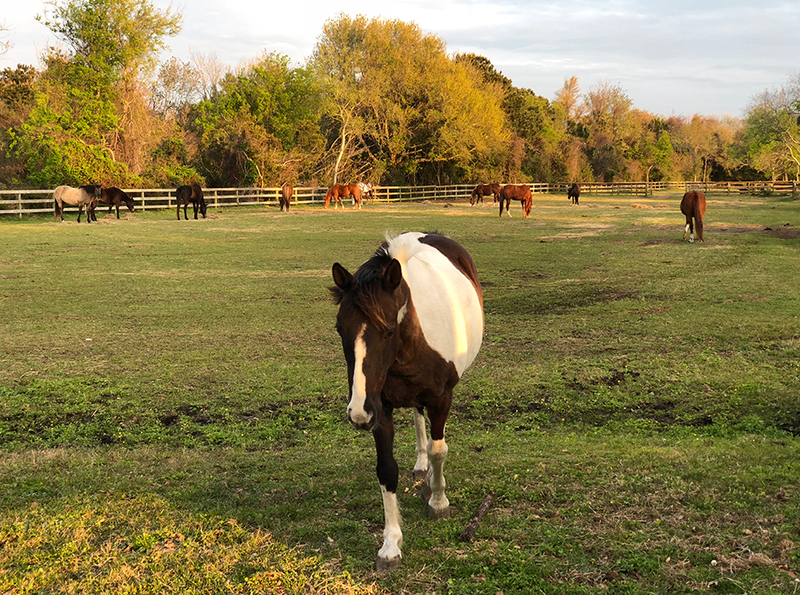 Kiawah is known for its pristine beaches, trails and marshes, but did you know that it also has deep roots in Equestrian culture? 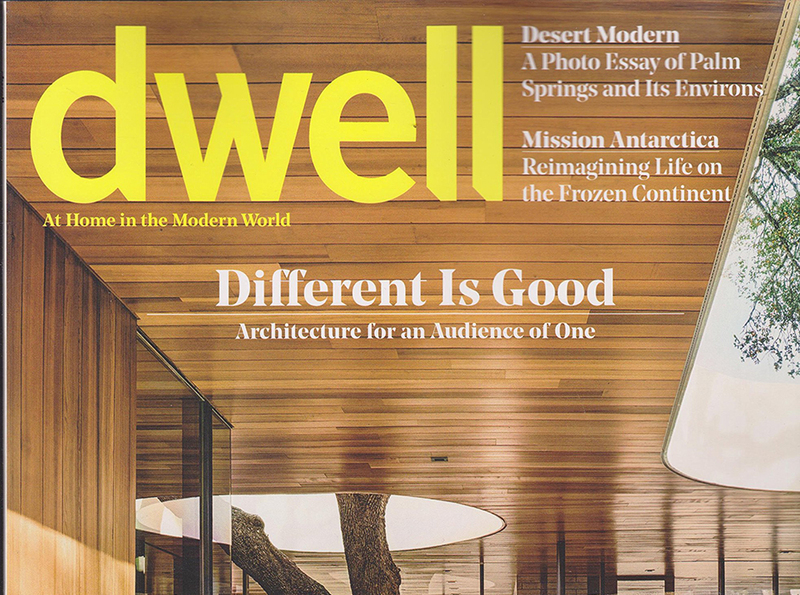 Sundays, 9:00 a.m. to 12:00 p.m.
Wednesdays, 4:30 p.m. to 5:30 p.m.
Saturdays, 3:30 p.m. - 5:00 p.m.
A new high-end residential development has opened on Kiawah Island. 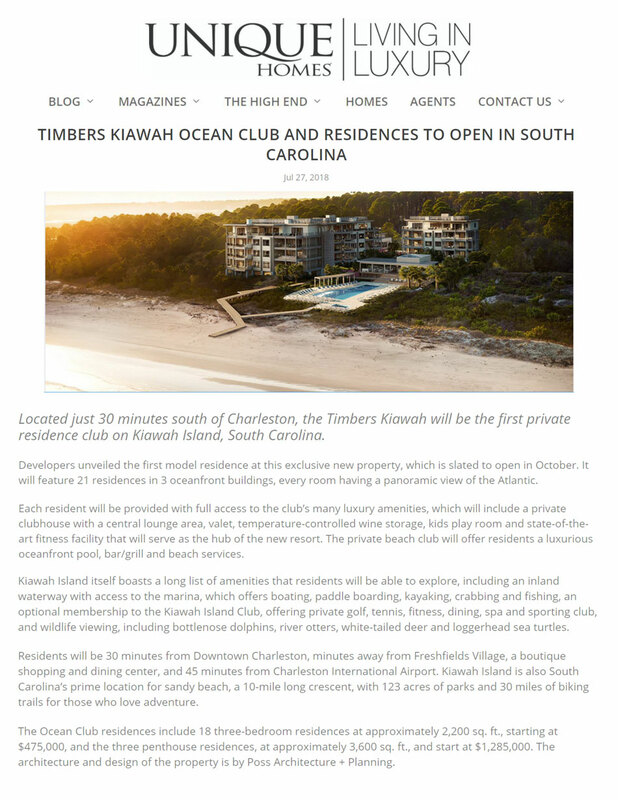 Enter Timbers Kiawah Ocean Club & Residences. 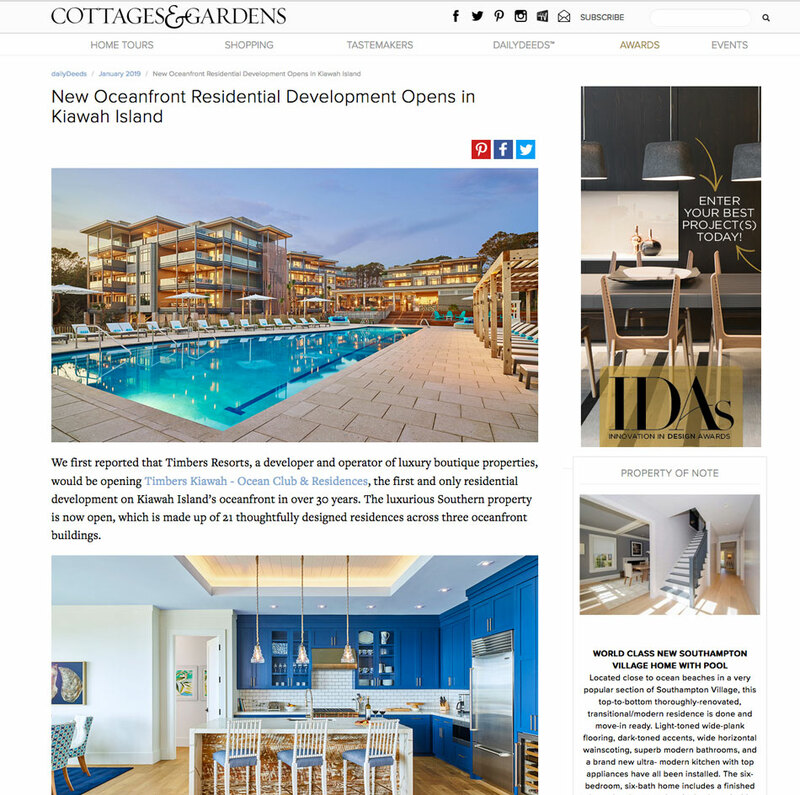 Opened in October 2018, the resident-only resort—the first new high-end offering on the island’s oceanfront in more than 30 years—consists of 21 residences in three oceanfront buildings featuring panoramic views of the beach and Atlantic, which will be sold with fractional ownership. 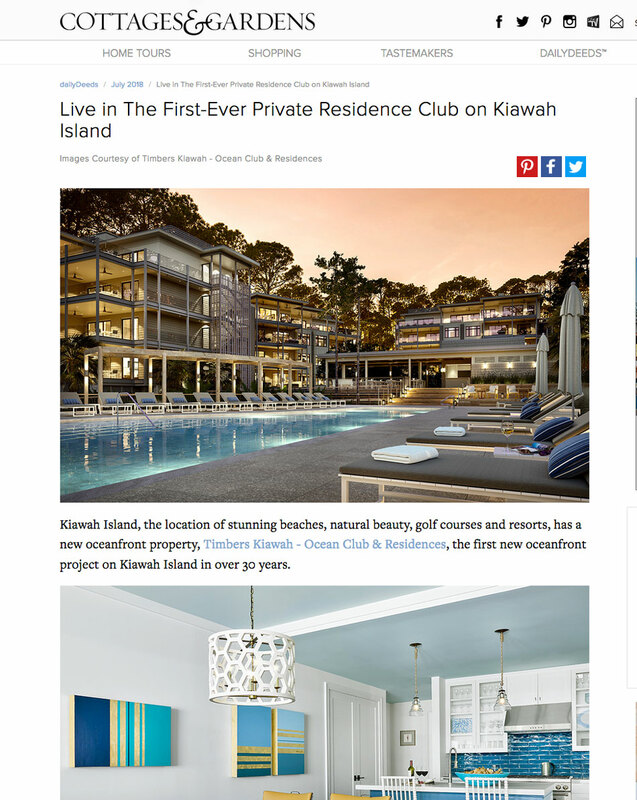 The first new oceanfront offering on Kiawah Island in over 30 years, the private resort community offers 21 luxurious residences tucked among peaceful pines along the coastline just outside of Charleston. 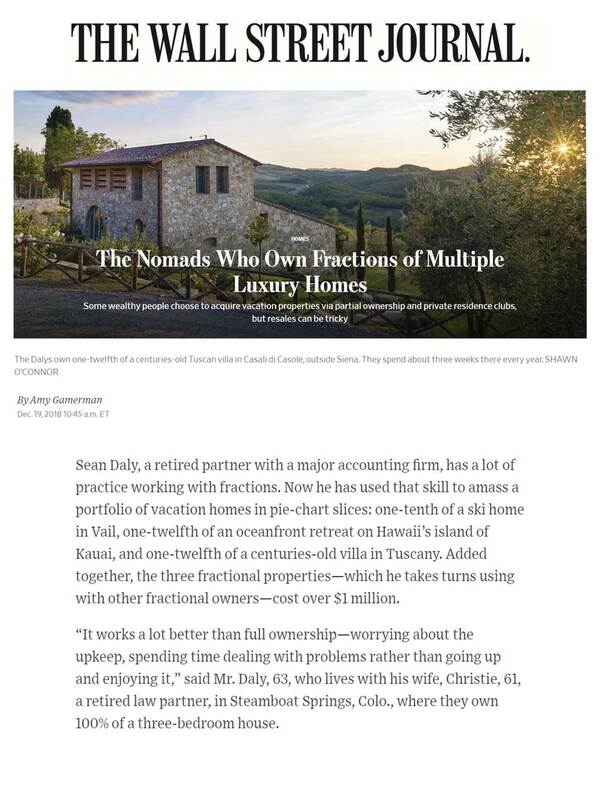 Sean Daly, a retired partner with a major accounting firm, has a lot o practice working with fractions. 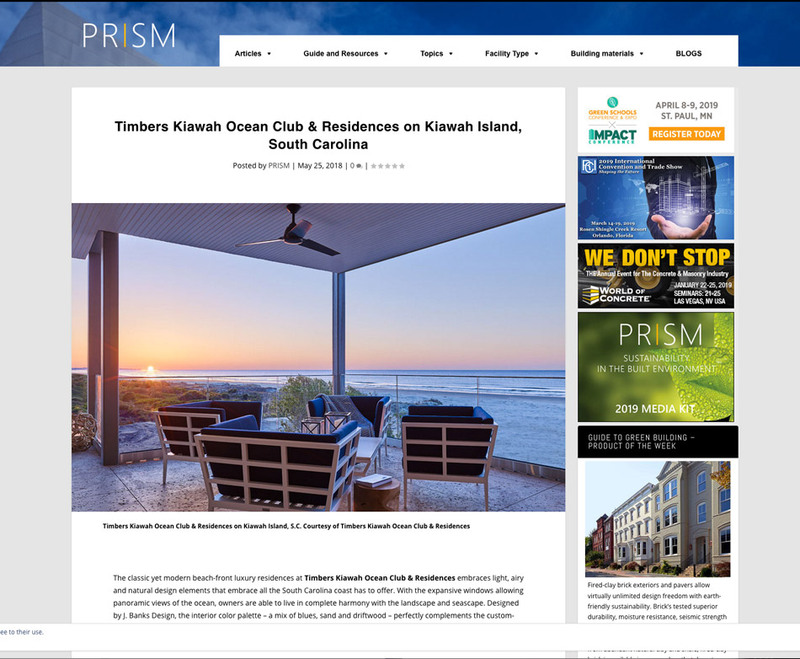 Located just 30 minutes south of Charleston, the Timbers Kiawah will be the first private residence club on Kiawah Island, South Carolina. 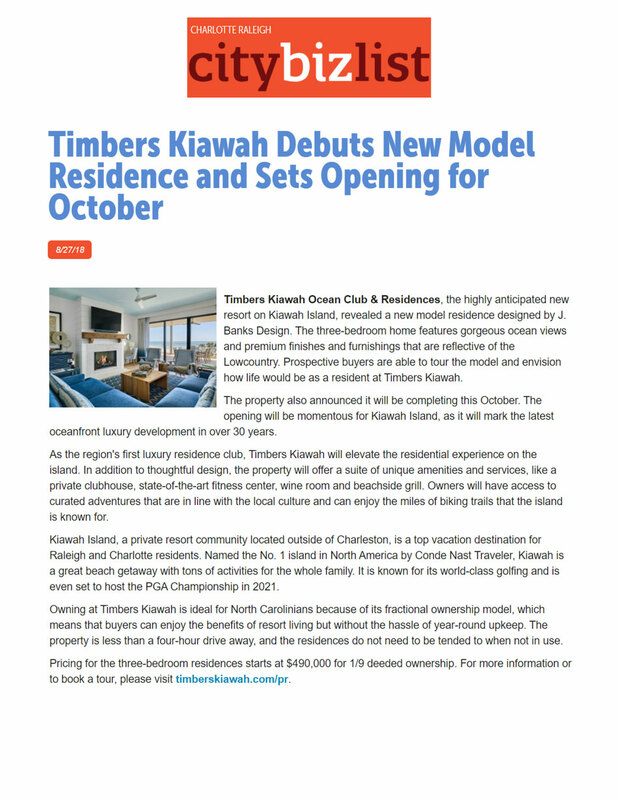 Timbers Kiawah Ocean Club & Residences opened in October 2018 with 21 beachfront vacation homes perfect for a family vacation. 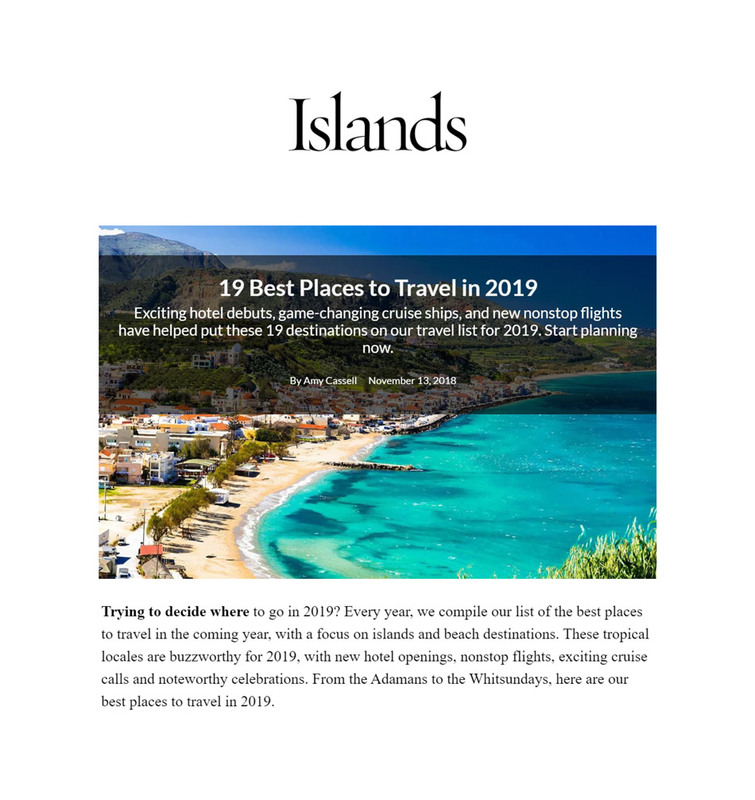 ...Greg Spencer, chief executive officer of Timbers Resorts, a developer and operator of residence clubs around the globe. 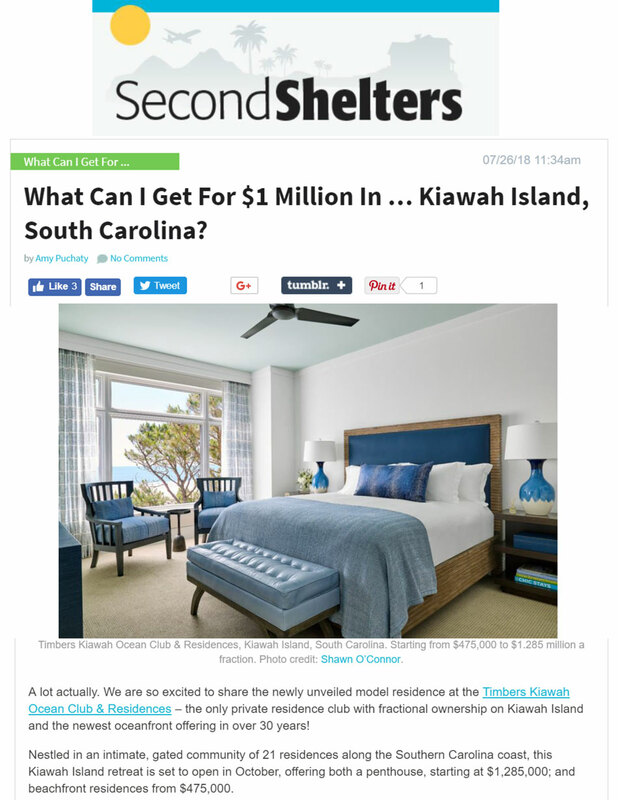 His company launched a "guest visit" program in November at Timbers' Kiawah Island, where guests can stay for $1,200 a night. 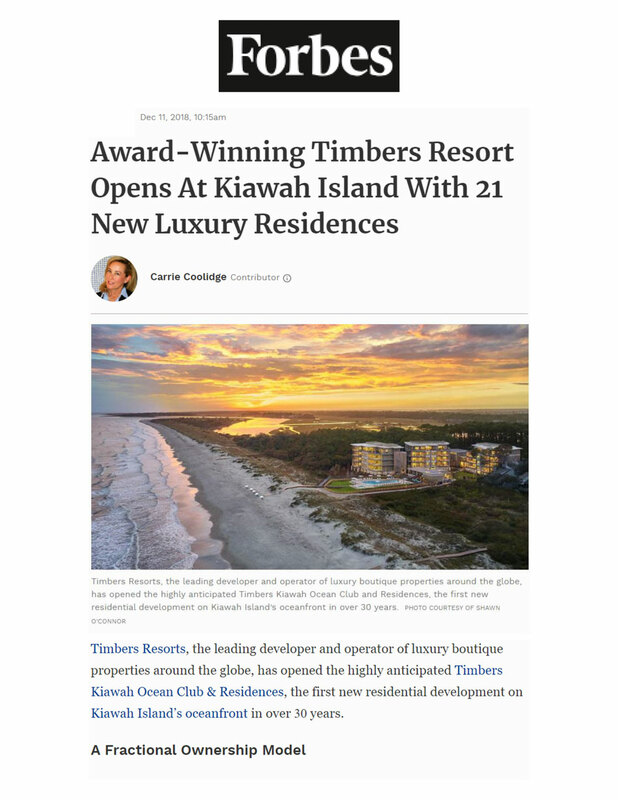 Timbers Resorts, the leading developer and operator of luxury boutique properties around the globe, has opened the highly anticipated Timbers Kiawah Ocean Club & Residences, the first new residential development on Kiawah Island’s oceanfront in over 30 years. 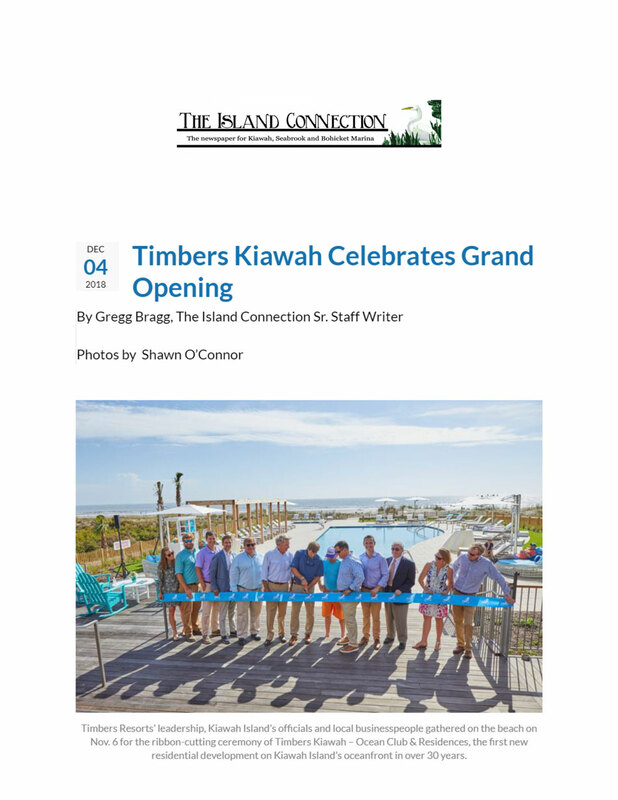 Overcast skies couldn't knock the shine off the grand opening of Timbers Kiawah. 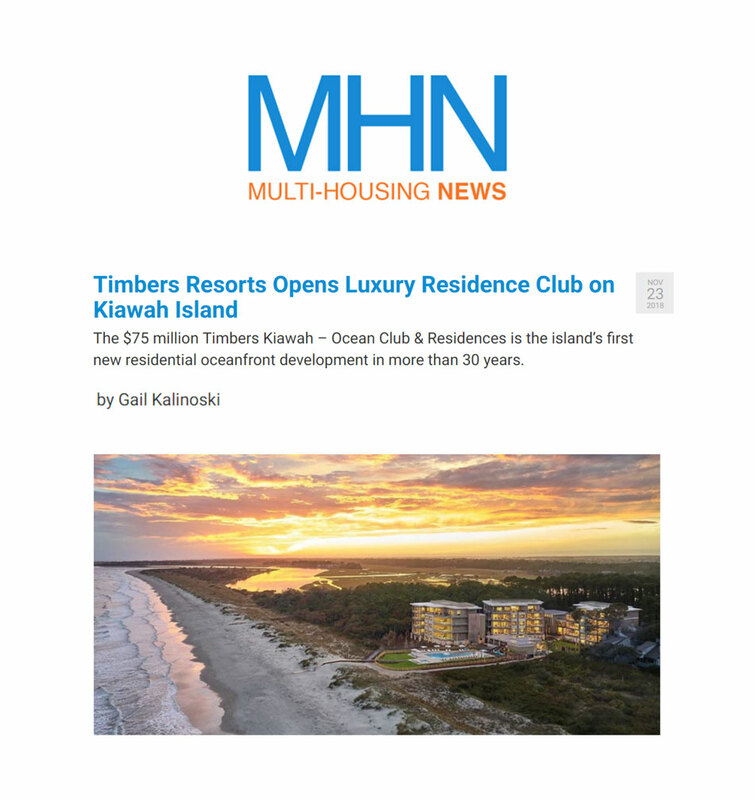 Timbers Resorts, a developer and operator of global luxury boutique properties, has opened Timbers Kiawah – Ocean Club & Residences, the first new residential development on South Carolina’s Kiawah Island’s oceanfront in more than three decades. The $75 million project is the first residence club in the region and features 21 fractional ownership residences in three buildings. 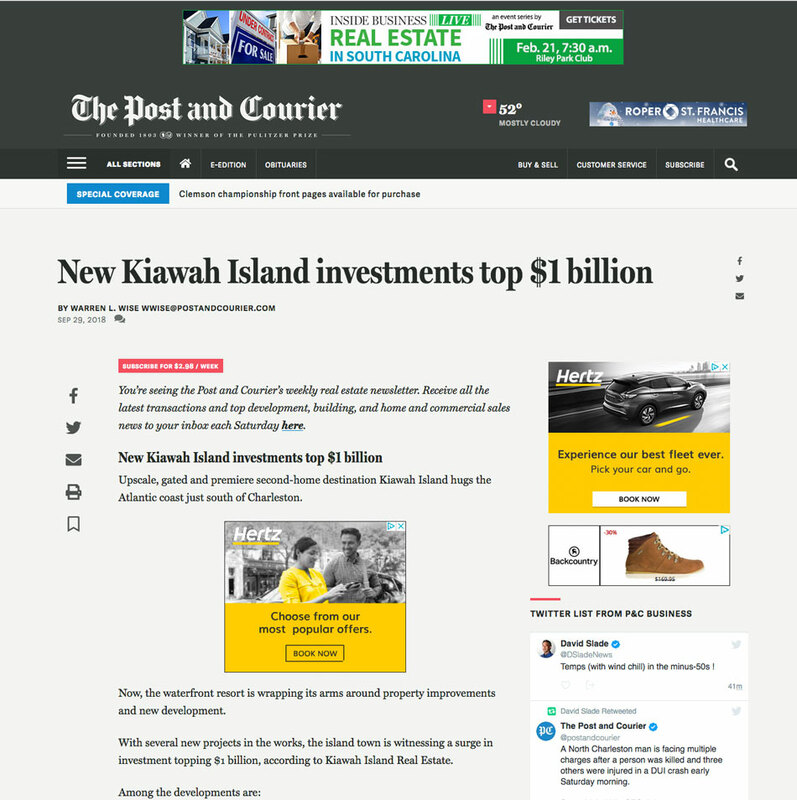 After opening earlier this month, the purchases at Kiawah Island’s first private residence club have been coming in at a quick clip. By the end of the day Wednesday — Charleston County government offices were closed Thursday and Friday — Timbers Resorts had recorded 27 sales, according to the Register of Deeds. 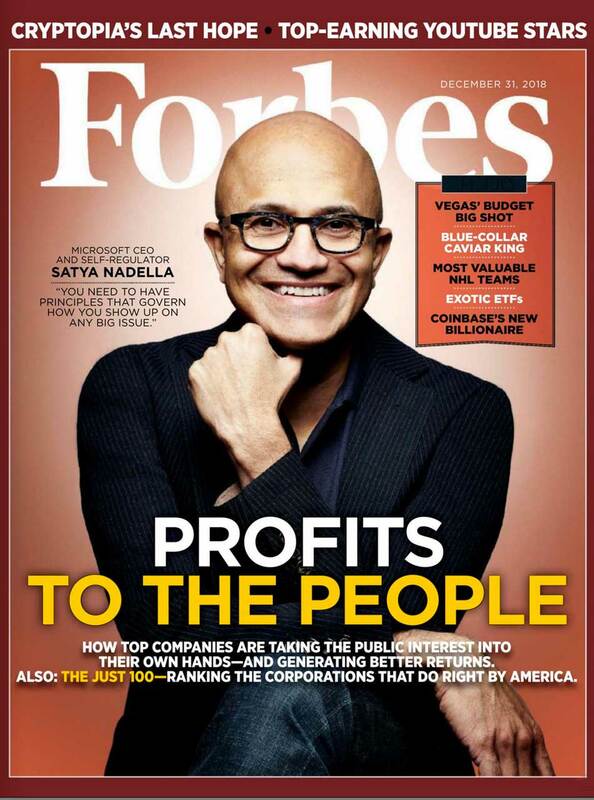 The first sale was recorded Nov. 6. 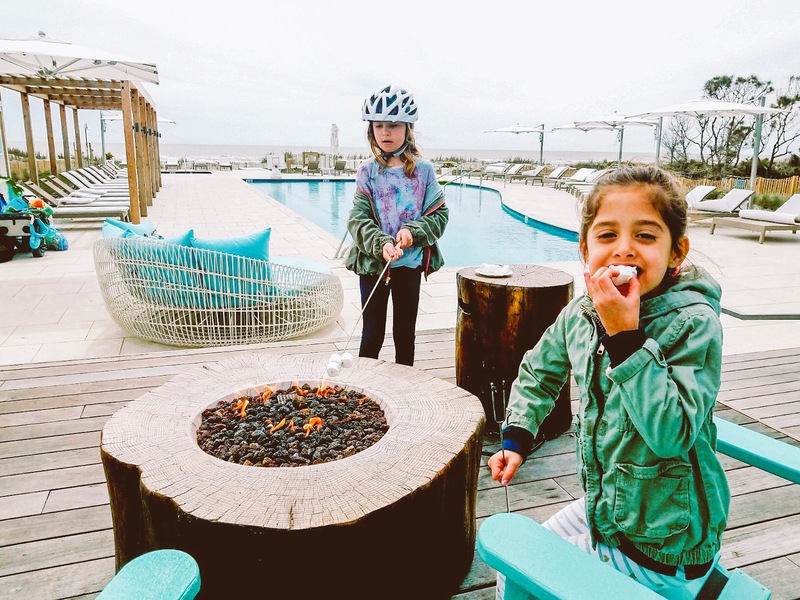 And just around the corner, the Timbers Kiawah Ocean Club & Residences opened in October 2018 with 21 beachfront vacation homes perfect for a family vacation. News coverage of our ribbon cutting yesterday on WCIV, the ABC affiliate in Charleston. 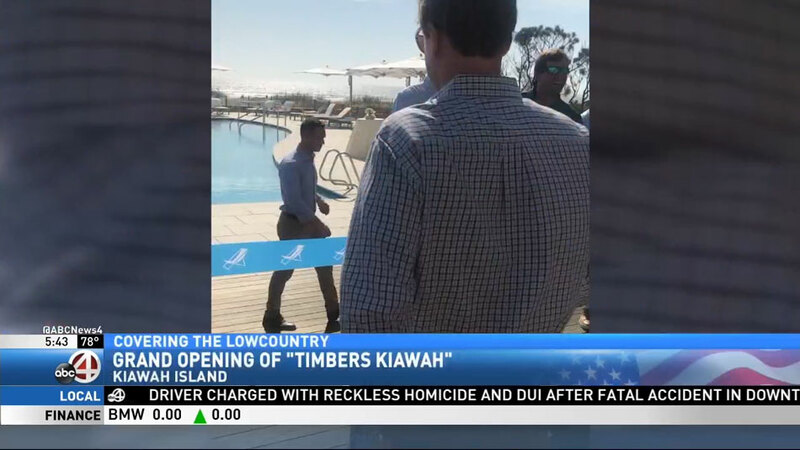 Timbers Resorts, the owner and operator of Kiawah Island’s first private residence club, may have started in Colorado, but its head of development says building in the Lowcountry has brought the business back home. 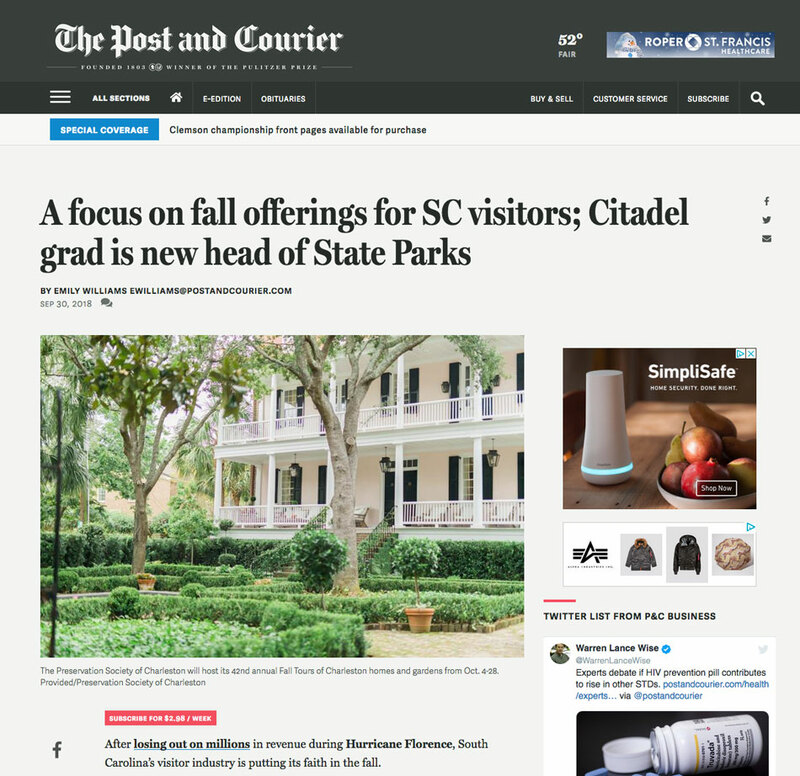 Chris Burden, a Bluffton resident and College of Charleston alumnus, was raised in the Hilton Head Island area and has worked with the family-owned firm for his entire career, he said. His father, David Burden, founded the Carbondale, Colo.-based company about 20 years ago. 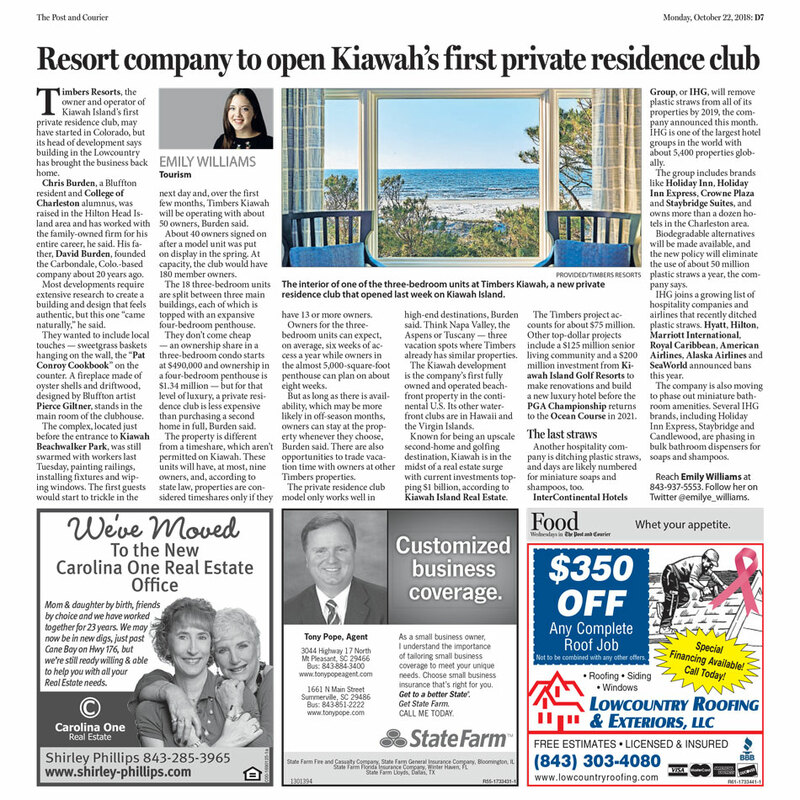 Timbers Kiawah Ocean Club & Residences, the first multifamily vacation property on Kiawah Island, is also seeking staffers. 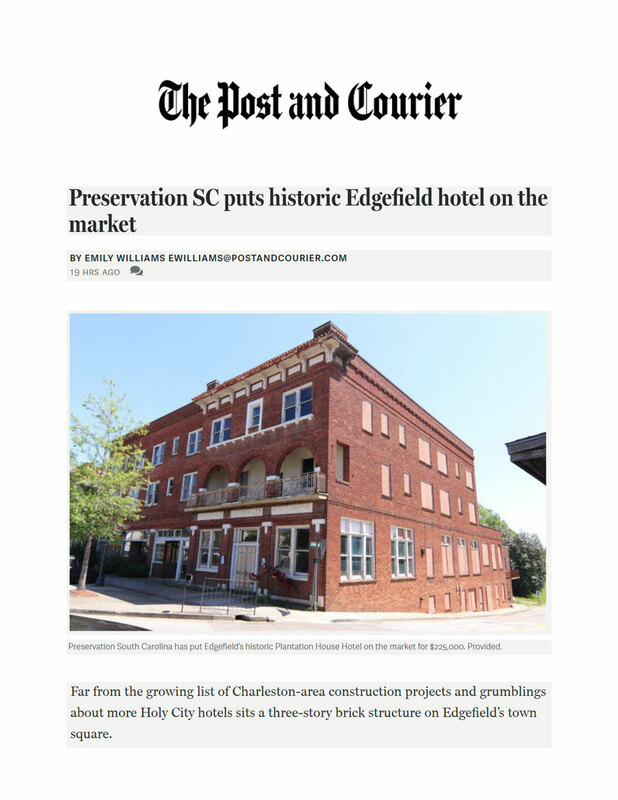 The property, which is set to open in October, is hiring for 15 positions, including concierges, housekeepers, bellmen and other service positions. 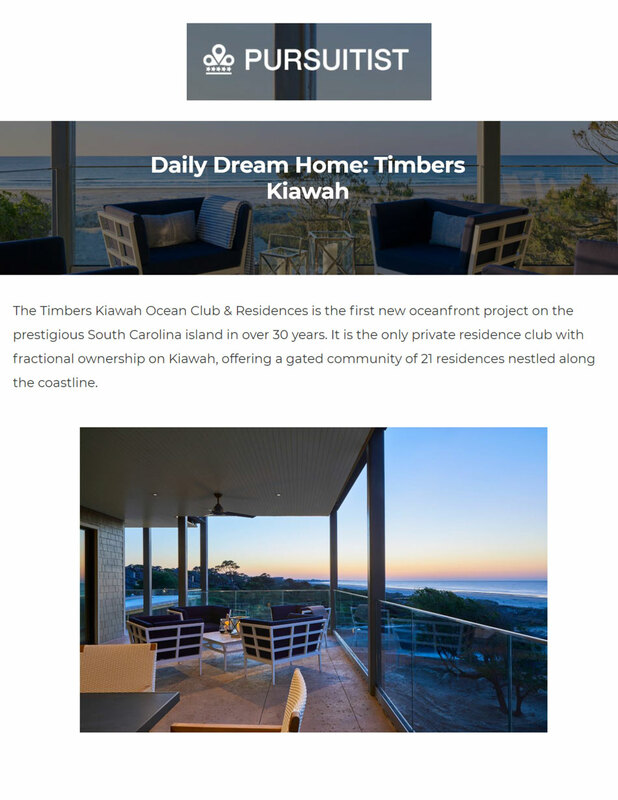 At Timbers Kiawah Ocean Club & Residences, everything is done first-class, including its website. 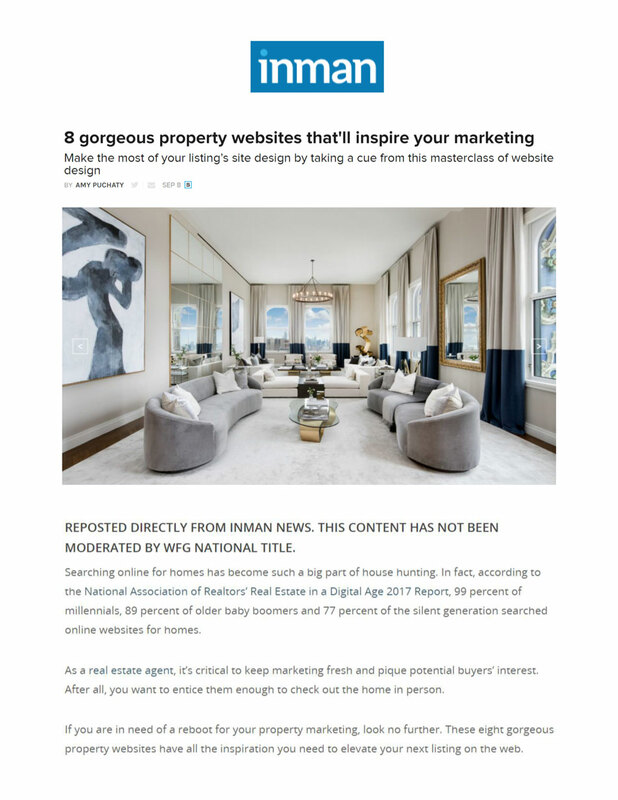 The easy scroll-through design makes it effortless to manage from an end-user standpoint, while the photography, catchy tag lines and content boxes draw in prospective buyers minute after focused minute. 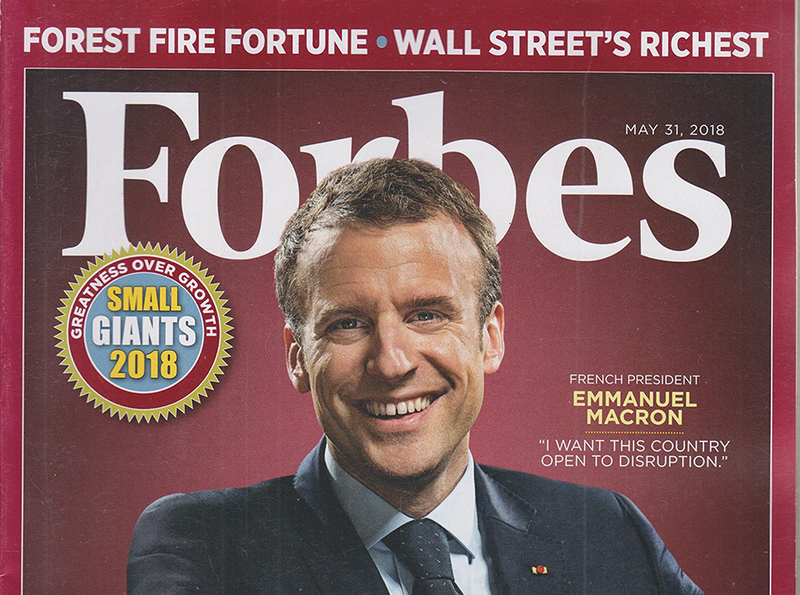 Clearly a winning combination. 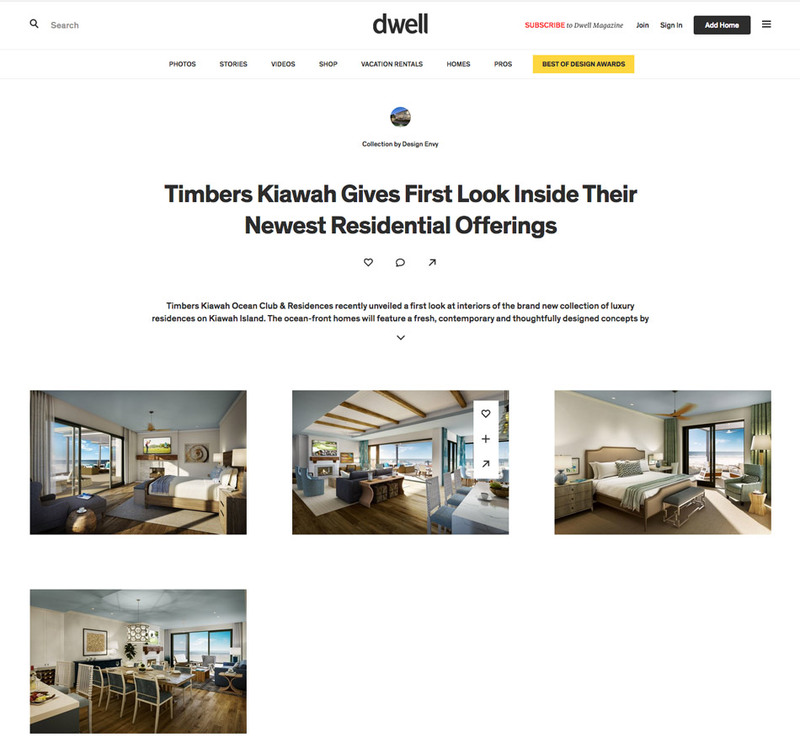 Timbers Kiawah Ocean Club & Residences, the highly anticipated new resort on Kiawah Island, revealed a new model residence designed by J. Banks Design. 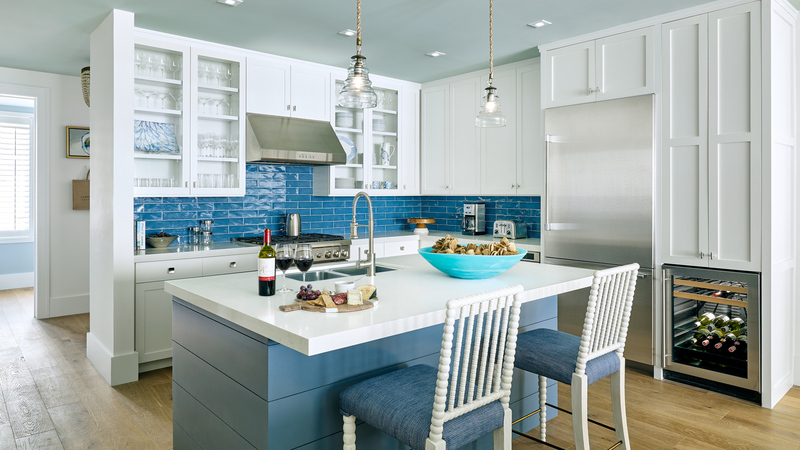 The three-bedroom home features gorgeous ocean views and premium finishes and furnishings that are reflective of the Lowcountry. Prospective buyers are able to tour the model and envision how life would be as a resident at Timbers Kiawah. 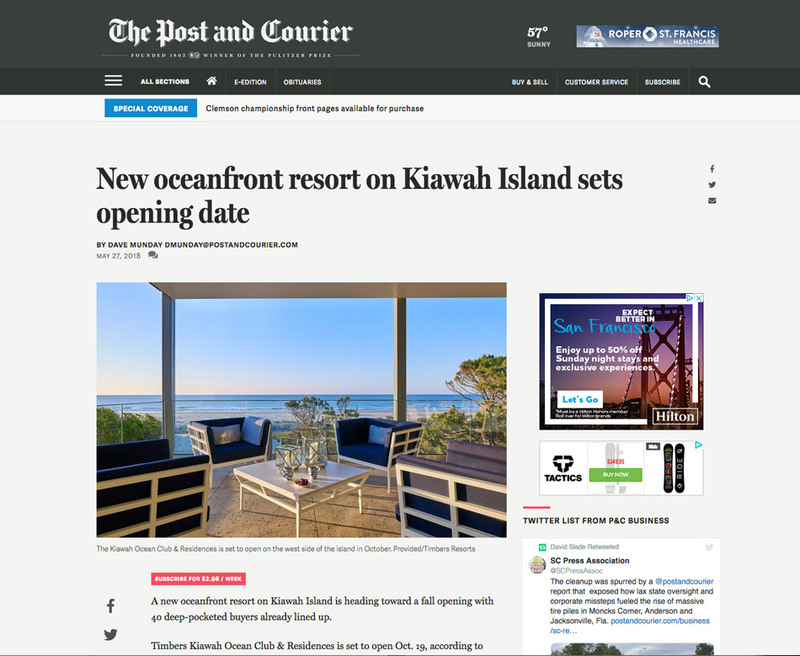 This October, Kiawah Island will see its first new ocean development in over 30 years with the opening of Timbers Kiawah Ocean Club & Residences. 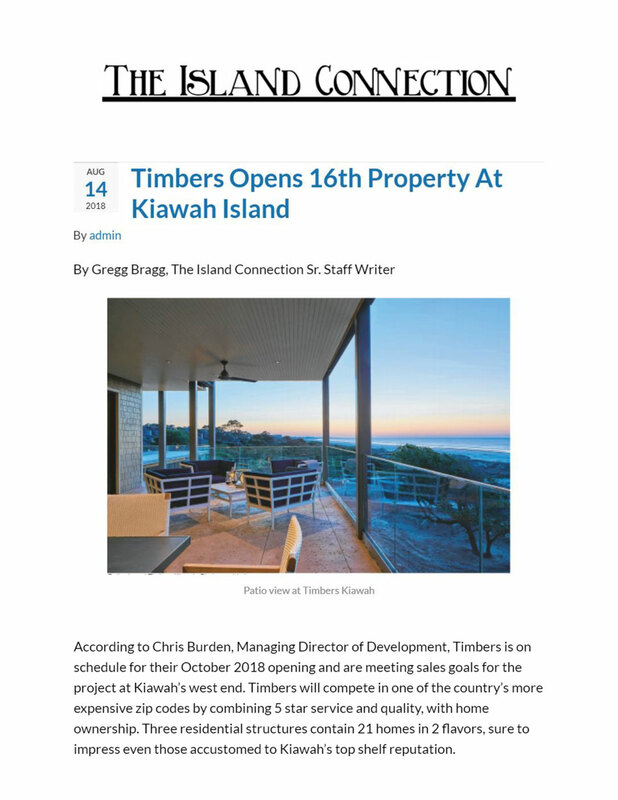 According to Chris Burden, Managing Director of Development, Timbers is on schedule for their October 2018 opening and are meeting sales goals for the project at Kiawah's west end. 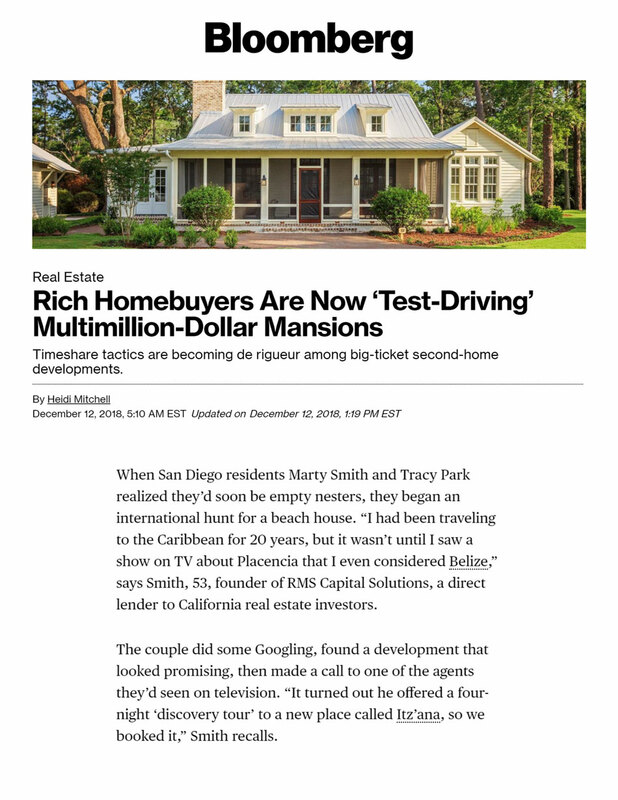 What can I get for $1 Million in … Kiawah Island, South Carolina? A lot actually. 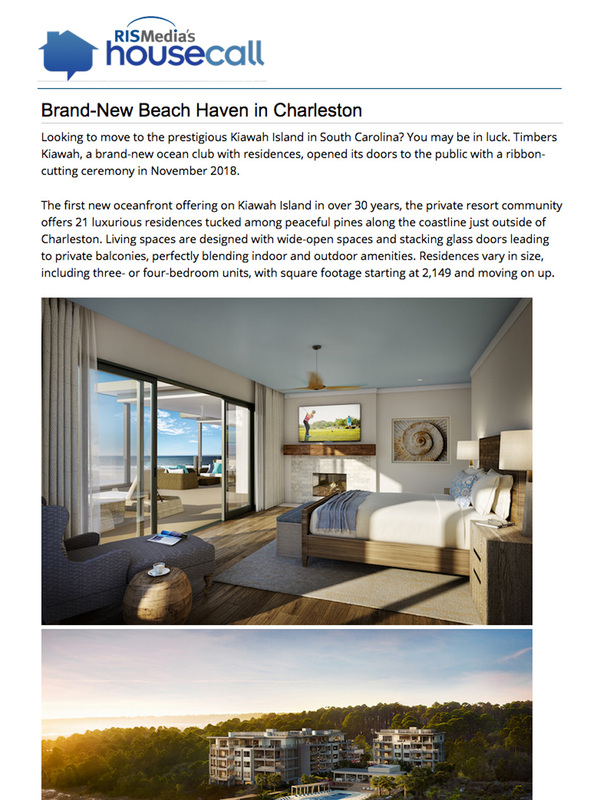 We are so excited to share the newly unveiled model residence at the Timbers Kiawah Ocean Club & Residences – the only private residence club with fractional ownership on Kiawah Island and the newest oceanfront offering in over 30 years! 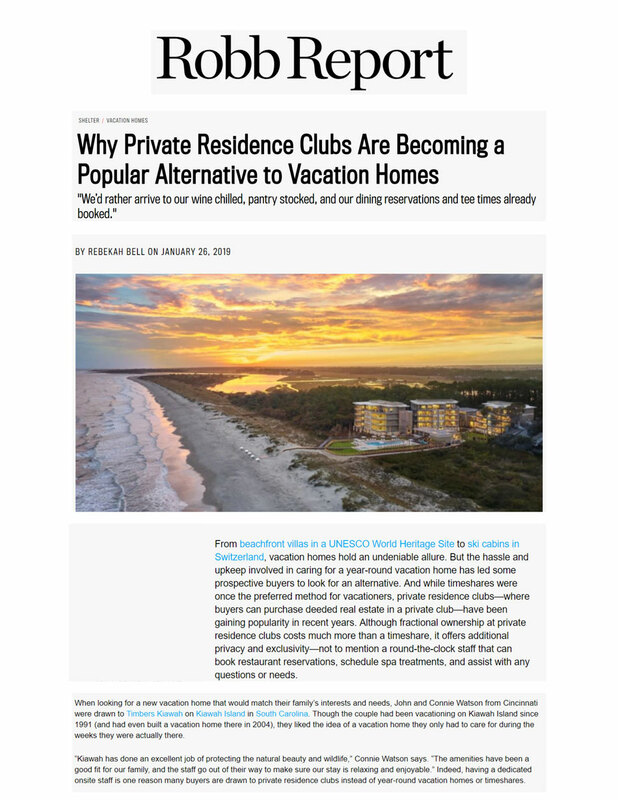 The Timbers Kiawah Ocean Club & Residences is the first new oceanfront project on the prestigious South Carolina island in over 30 years. 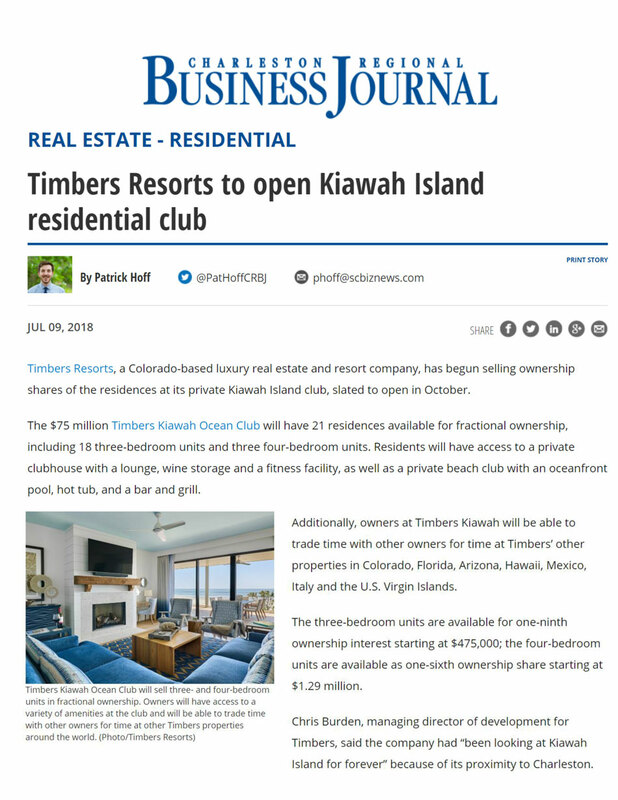 Timbers Resorts, a Colorado-based luxury real estate and resort company, has begun selling ownership shares of the residences at its private Kiawah Island club, slated to open in October. 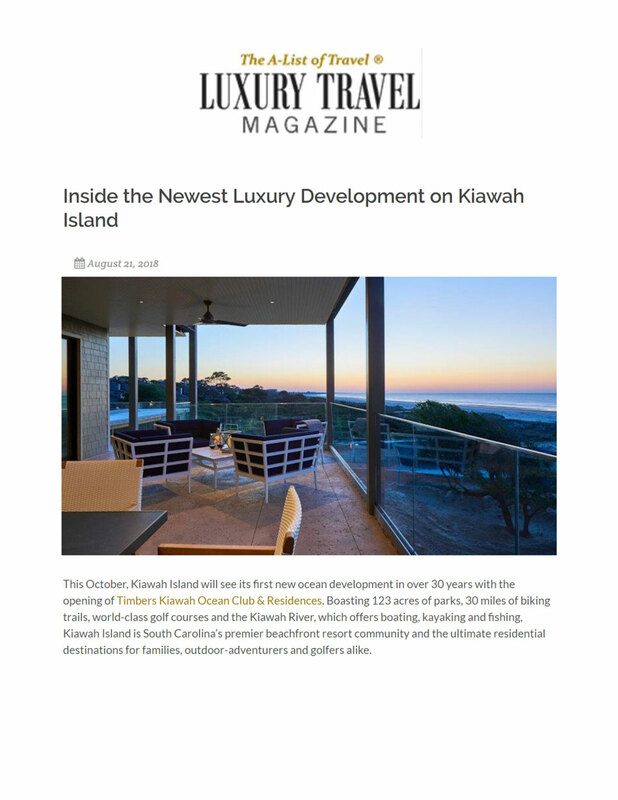 Kiawah Island, the location of stunning beaches, natural beauty, golf courses and resorts, has a new oceanfront property, Timbers Kiawah - Ocean Club & Residences, the first new oceanfront project on Kiawah Island in over 30 years. 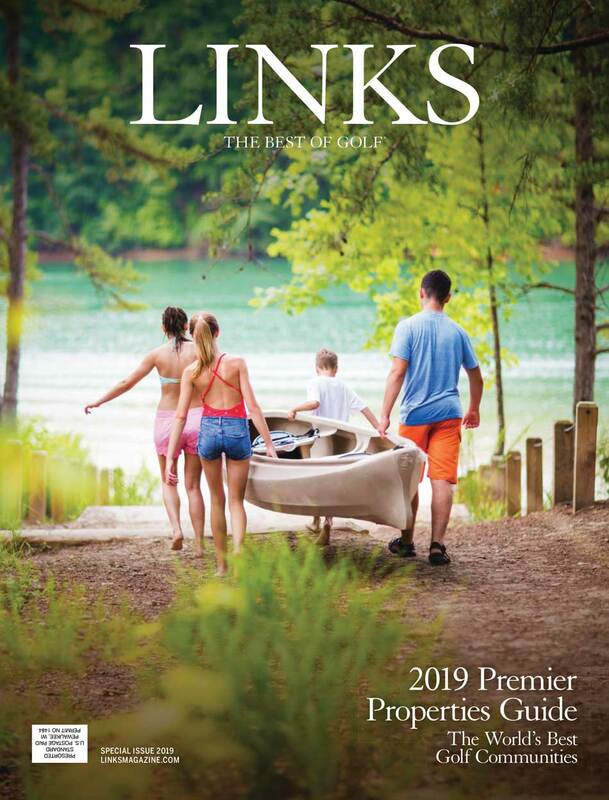 A new oceanfront resort on Kiawah Island is heading toward a fall opening with 40 deep-pocketed buyers already lined up. 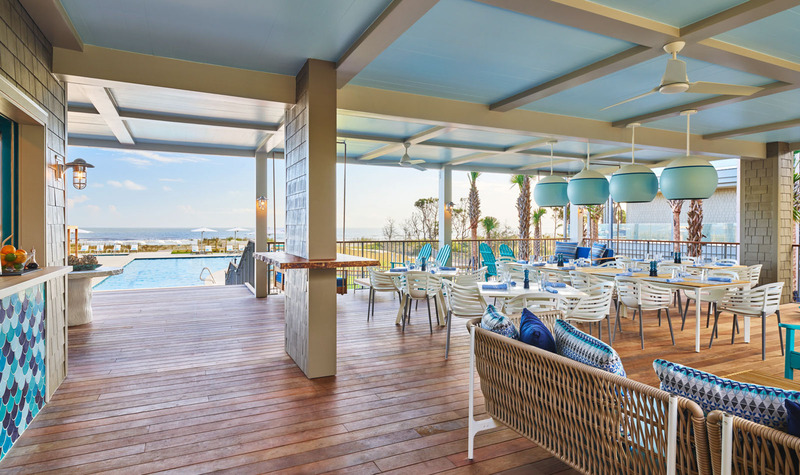 The classic yet modern beach-front luxury residences at Timbers Kiawah Ocean Club & Residences embraces light, airy and natural design elements that embrace all the South Carolina coast has to offer. 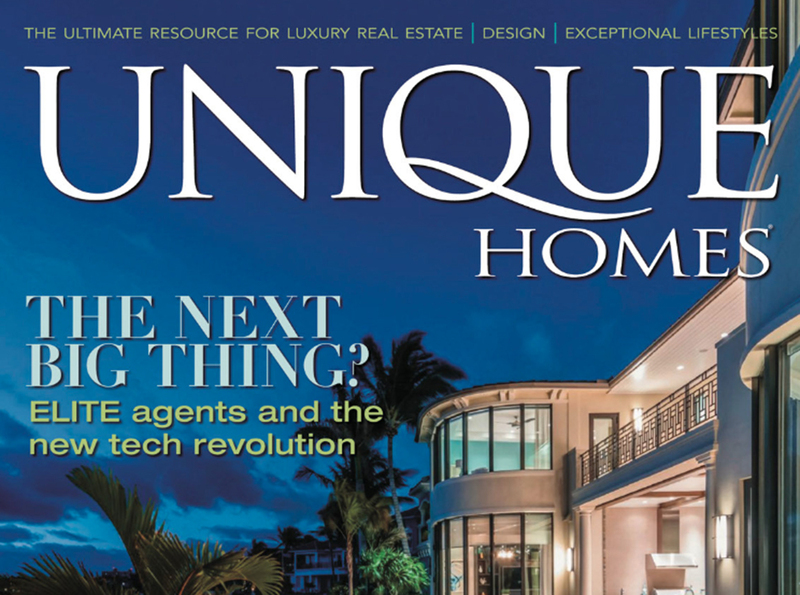 The ocean-front homes will feature a fresh, contemporary and thoughtfully designed concepts by J. Banks & Associates.